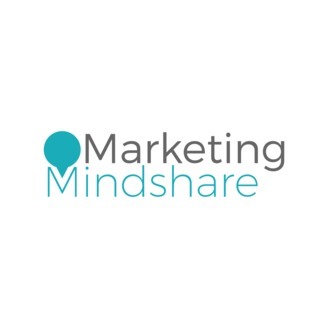 Marketing Mindshare is a podcast dedicated to helping today’s marketers navigate an increasingly complex marketing landscape. 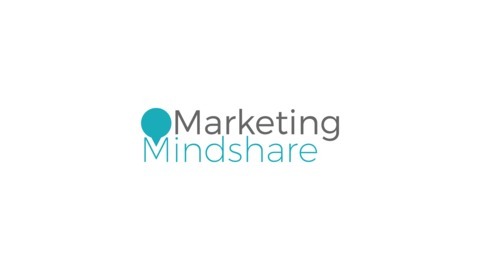 Marketing Mindshare features short interviews with marketing leaders who will discuss their most provocative, passionate opinions that challenge the industry status quo. Each episode cover topics like marketing, creativity, productivity, leadership, project management, and more. If you have suggestions for topics or guests, you can email podcast@meta-comm.com. Some old-school brands still view hiring a marketing agency like buying a service. They want to close their eyes and have someone tell them what to do. The most successful brands work hand-in-glove with a marketing technology partner to help solve their complex problems like improving PPC ROI. The more an agency can understand and be in tune with their client’s unique business objectives and requirements, the better they will be able to come up with effective strategies. Steve Jurken is CEO of Green Line Digital, a New York based data and marketing technology services provider. He shared his thoughts on how performance media works best when it's not measured solely on immediate performance.